I have many reasons for running, a lot of them have to do with food: chocolate, peanut butter, beer, to name a few. 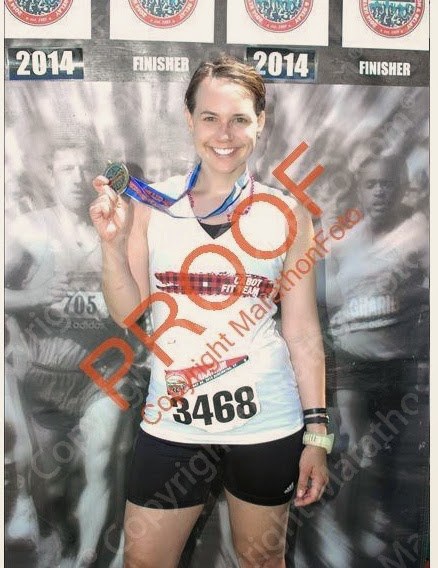 I'm also a big fan of cheese and even PRed the Vermont City Marathon as part of Cabot Fit Team (the most amazing race of my life and experience through blogging ever). But another benefit of racing is the bling. I have no shame in saying that I love medals, so so much. I was actually bummed out when I saw the medal for Ironman Wisconsin - it looks like a ball of spaghetti. However, I have redemption gleaming in the distance now in the shape of a glittery, shiny accolade thanks to Cabot's new virtual race. It's to celebrate 95 years "running" of the Cabot operation, and also as an extension of the company's commitment to wellness. Even more, the series benefits Feeding America and local food banks. As a Team Leader, Cabot is making a $100 donation in my name to the food bank of my choice - I picked out the Northern Illinois Food Bank because I've volunteered there before and it's a great operation. Last time I was there, I stuffed backpacks for kids who receive free lunches to take home for the weekend. So - awesome bling, cheap registration, your choice of distance and a charity component. What's not to love? To seal the deal, Cabot is giving the first 100 registered racers a Cabot Fit shirt. Don't I look adorbs in mine? I'm going for a half this October and hope you'll join me to benefit Feeding America. 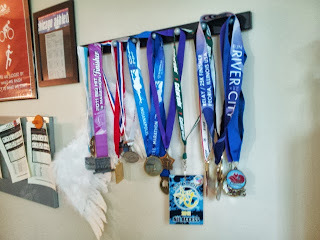 And my medal rack. Both of which need stocking. Ha - I declared 2014 to be my "Will Run for Food" year. My daughter has taken over my bling and it's been awhile since I've brought a medal home as all my recent races have been 10ks or less. 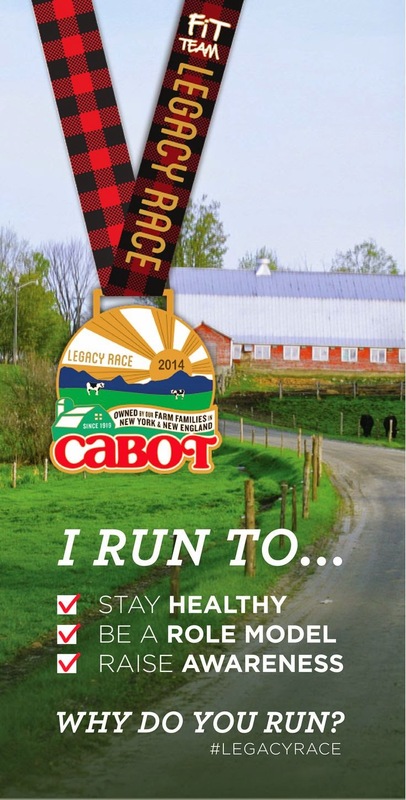 So thrilled to be doing the Cabot race too (sweet bling for sure) and for one of my favorite charities to boot. Love that we get to share more bling together!!! !